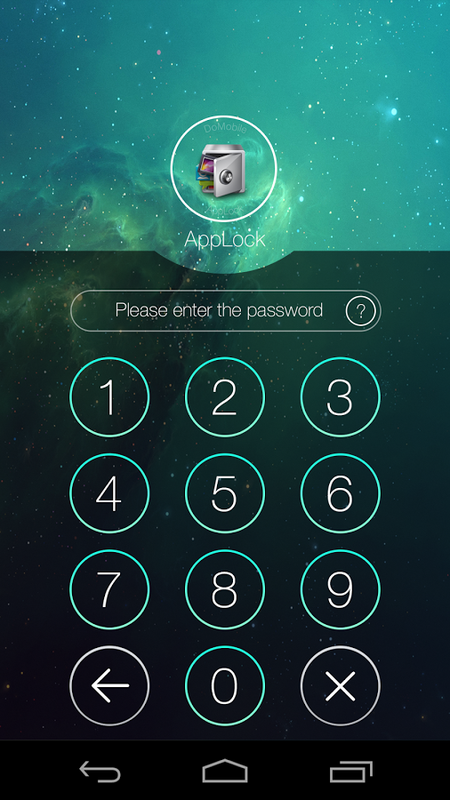 AppLock Premium v2.32.6 APK – Most downloaded app lock in Play Store. 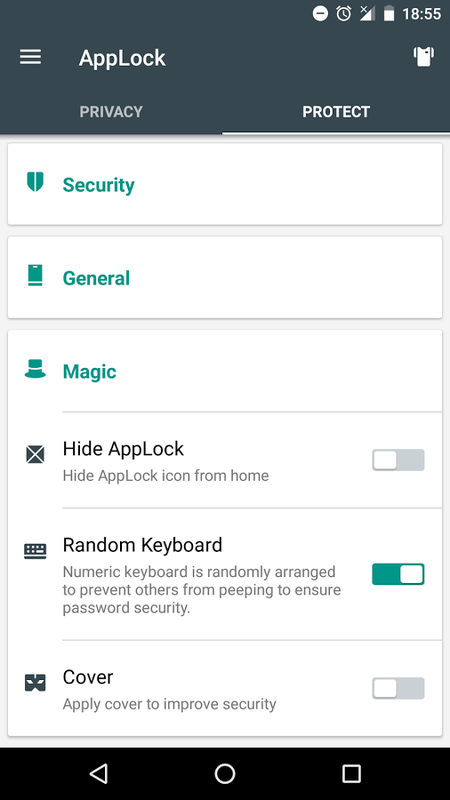 Lock apps with password, pattern, fingerprint lock. Hide photos and images in vault. Supports intruder selfie, private browser and log in multiple social accounts.